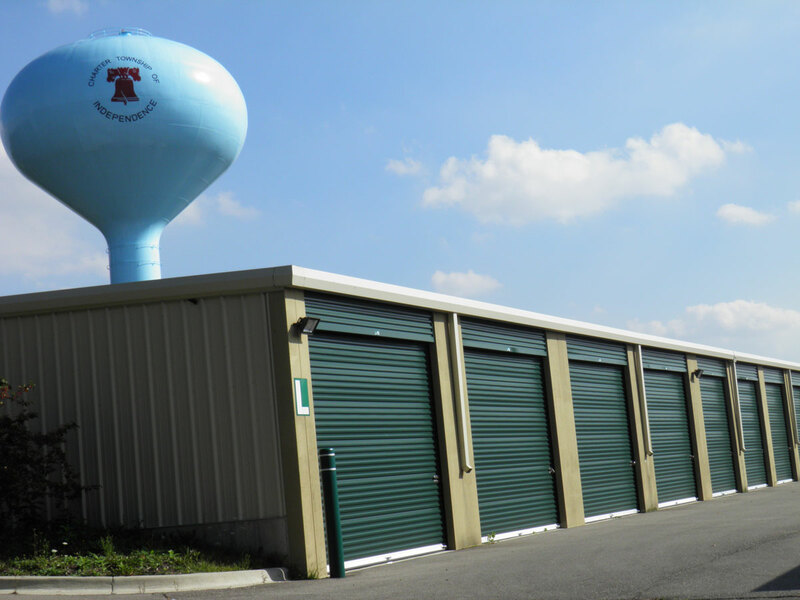 Clarkston Budget Storage offers a wide variety of Climate Controlled Storage Units, enabling you to pick out the perfect unit. 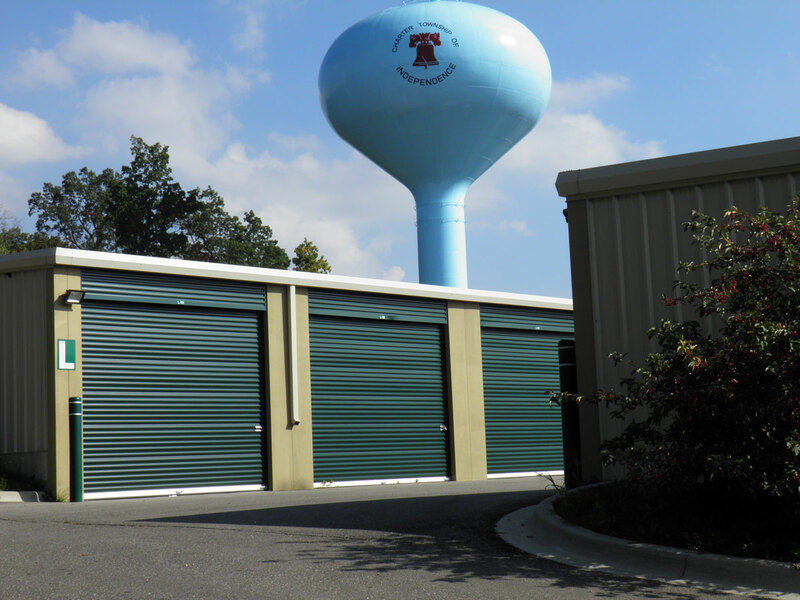 Climate controlled units maintain a comfortable temperature and humidity range, allowing you to store possession in even extreme weather conditions. 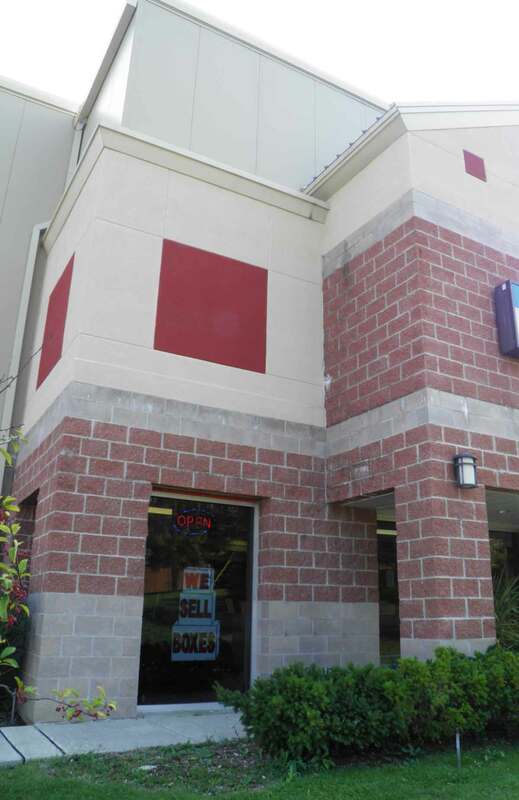 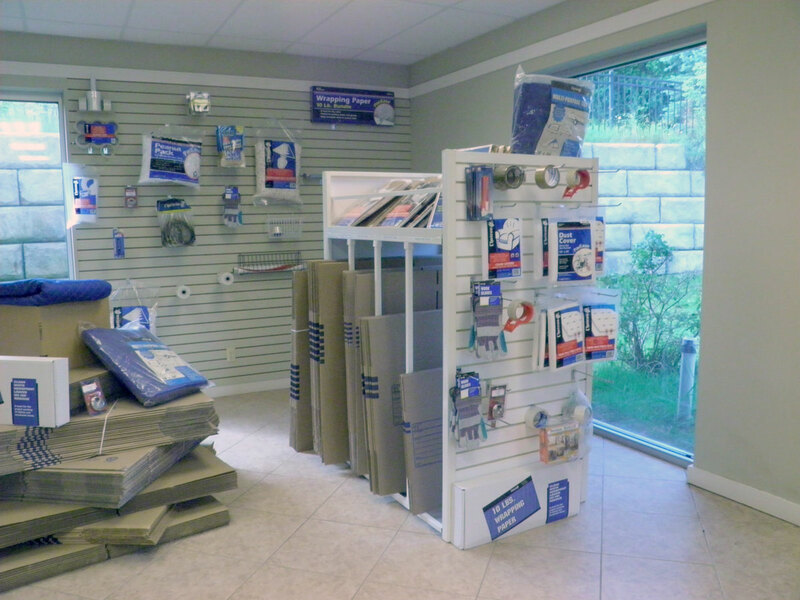 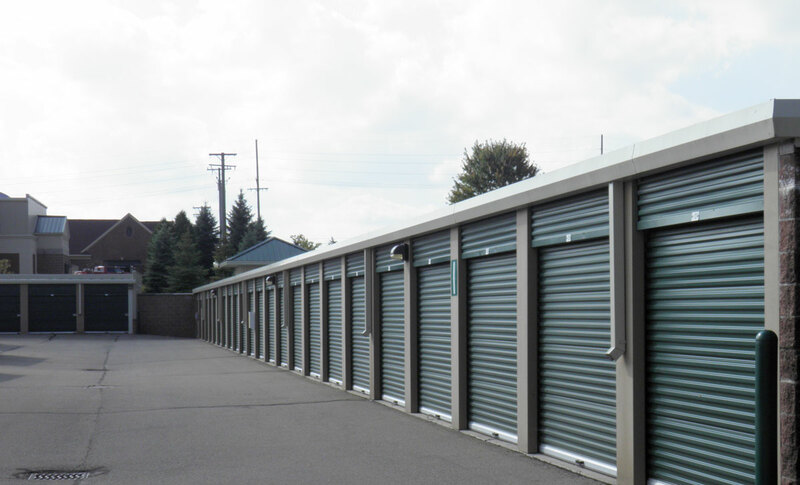 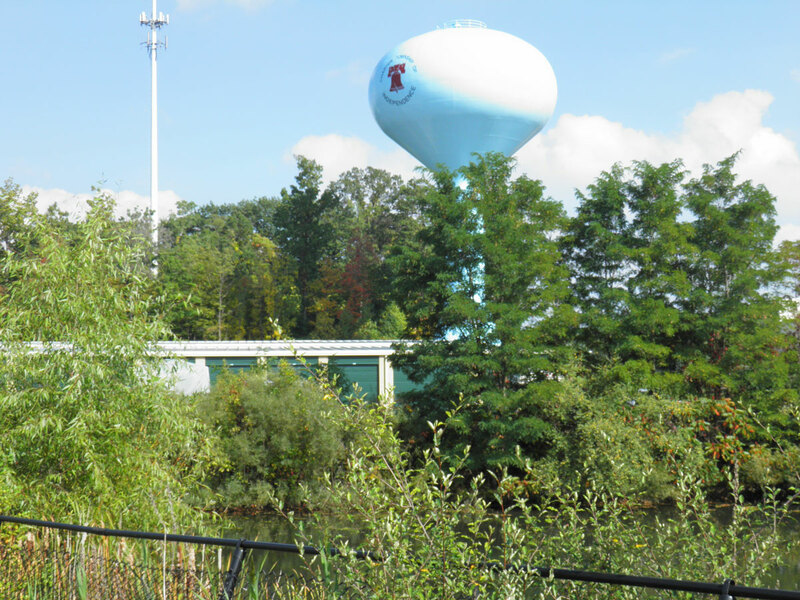 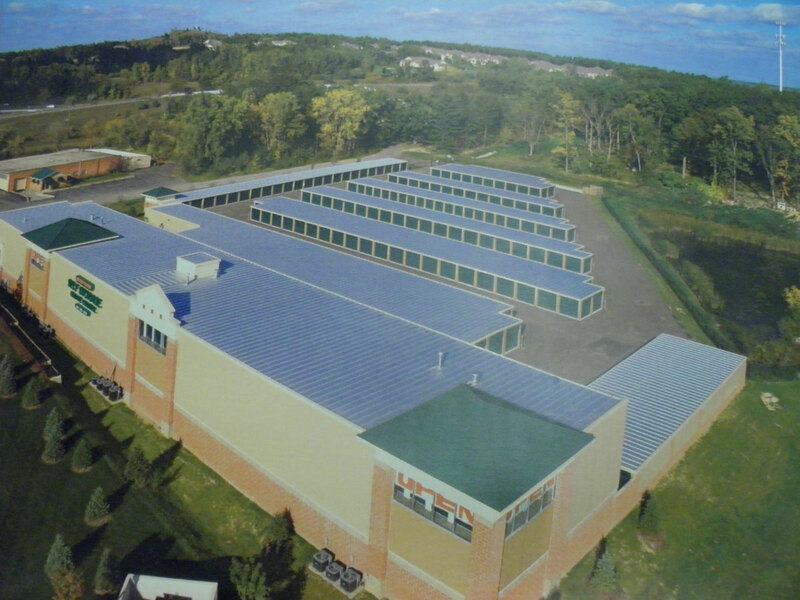 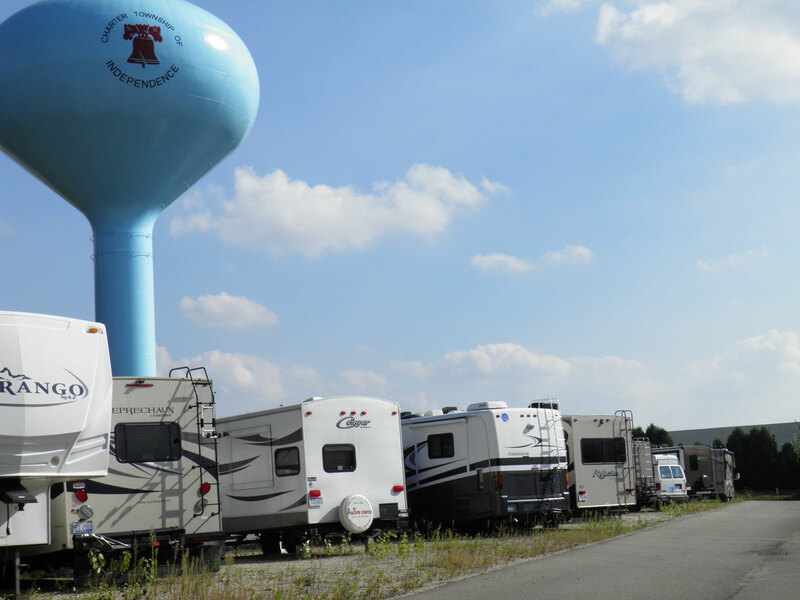 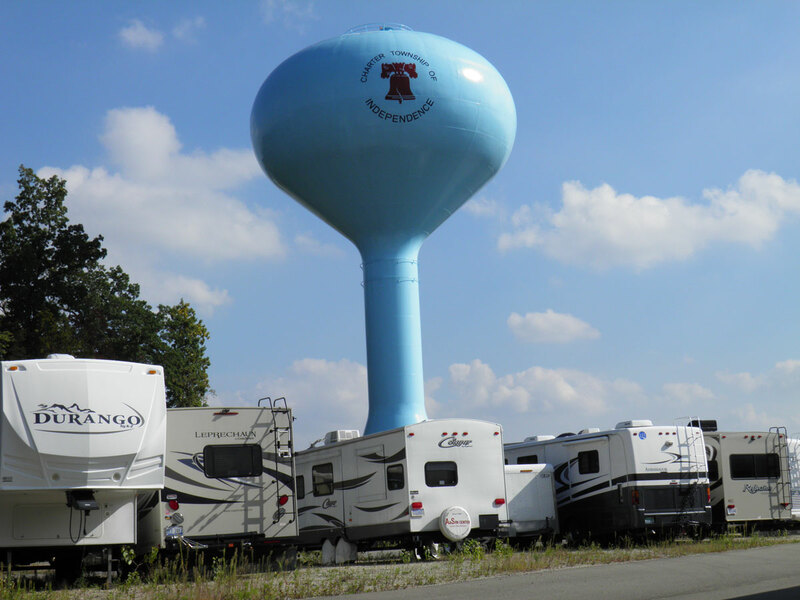 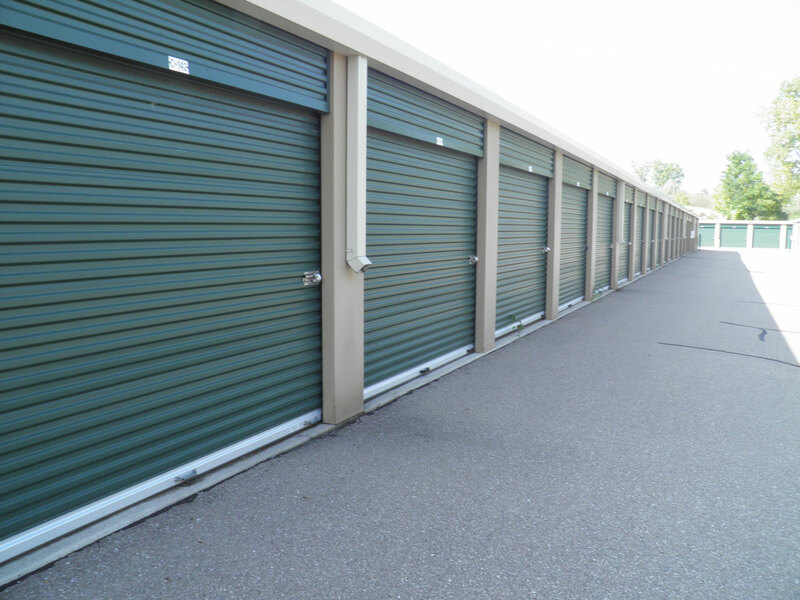 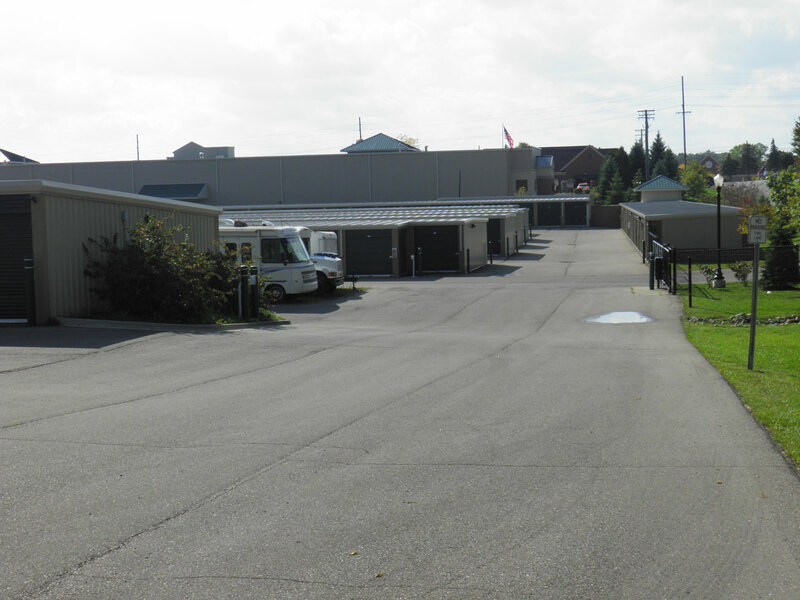 All climate controlled units at Clarkston Budget Storage are located inside of their state-of-the-art facility, preventing exposure to environmental aspects such as rain, or snow. 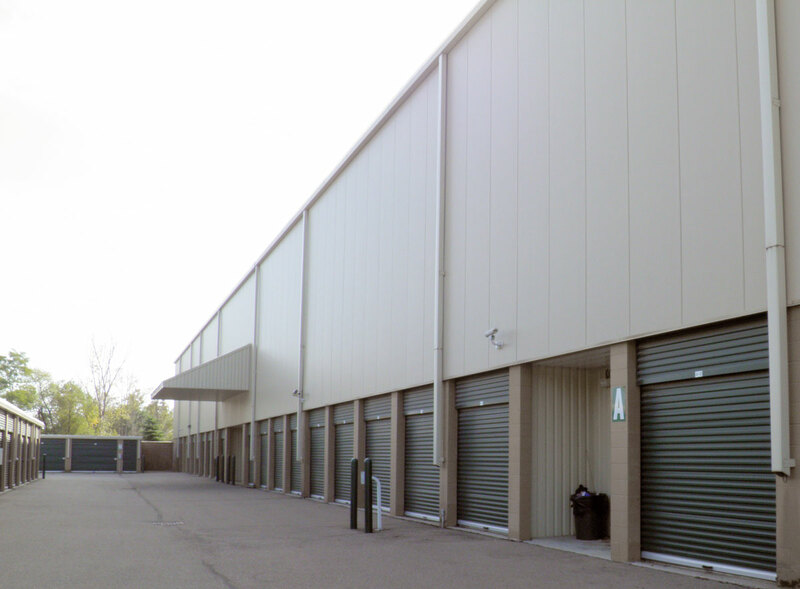 It is also extremely difficult for dust or dirt from the outside environments to penetrate your unit. 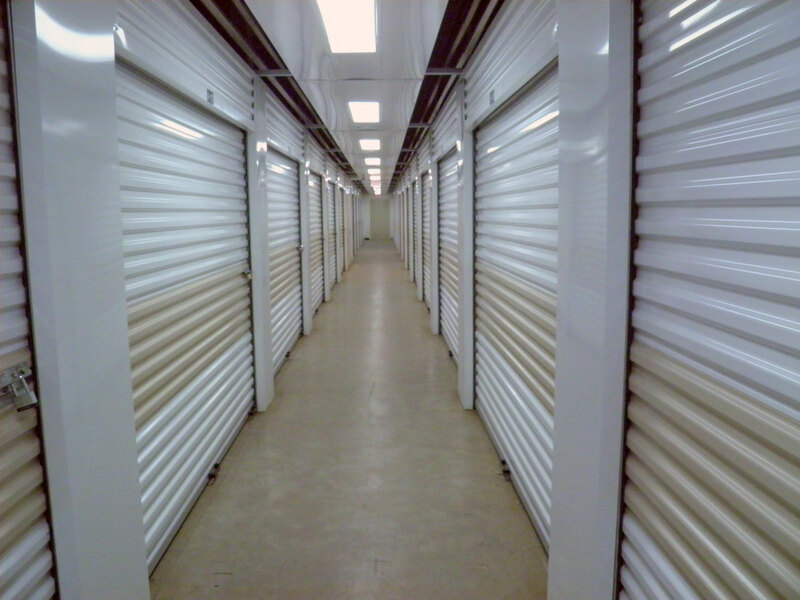 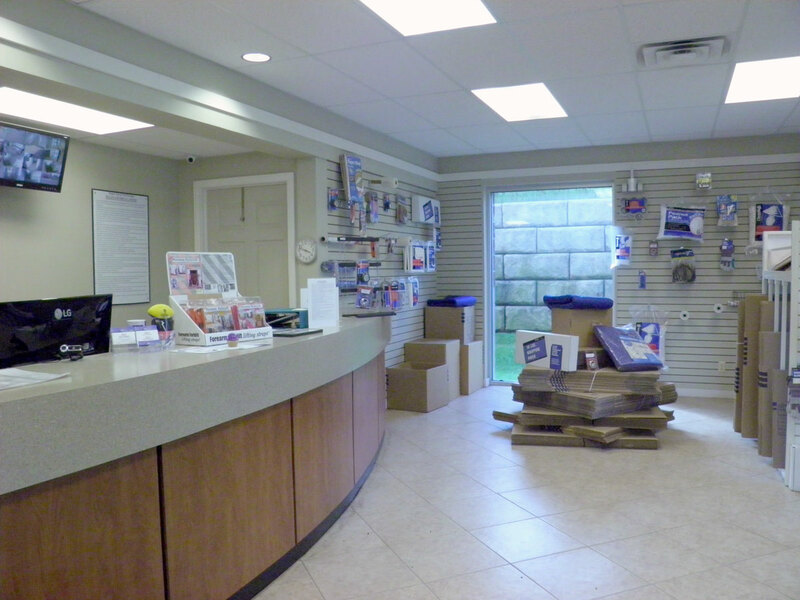 The indoor storage units are also beneficial with storing items that need to be sorted at a later date, as you will not have to deal with the environmental elements.